A few CEOs inherited their positions from their predecessors or otherwise obtained their jobs through some combination of personal connections and luck. A large number of them, however, started from almost nothing and have had to work hard to achieve their enviable records of success. Examining the fortunes and tribulations of successful entrepreneurs who never had an easy walk ahead of them allows us to learn from their experiences and understand what motivated them in their rise from obscurity. Howard Schultz of Starbucks is the man responsible for transforming a small coffee bean producer into the global coffeehouse behemoth that it is today. He actually explained his vision to the founders of the company in its early years but they didn’t share his foresight and instead sold the firm to him. 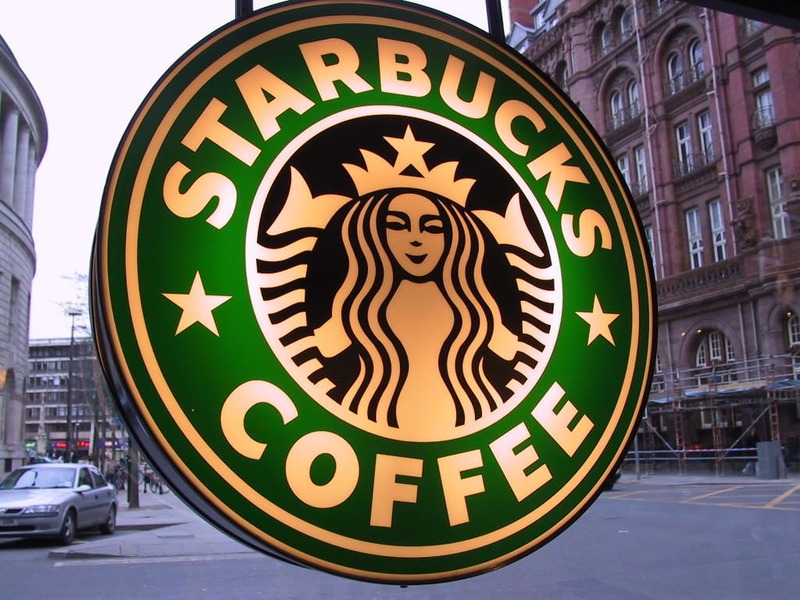 Starbucks is known for its employee-friendly philosophy, which includes the provision of health care packages, and this mindset may have its roots in Schultz’ childhood. Growing up in a public housing project in the poor Canarsie district of New York City, he was once dismayed when his father lost his job as the result of a broken ankle. When Todd Pedersen of Vivint dropped out of college in Utah to found his own business at the age of 22, his father urged him to deliver the best possible customer service and to treat his workers “like gold.” This may explain why Vivint has become a leading force in the growing home automation space, offering security systems, smart thermostats, video surveillance cameras and more. Pedersen’s original company focused on selling insect spray before he decided to switch to burglar alarms and created APX Alarm Security Solutions. He expanded into smart home systems and rebranded his organization as Vivint in 2011. Today, the enterprise has more than 7,000 employees and 1 million customers throughout North America. John Paul Dejoria of John Paul Mitchell had a troubled youth in L.A.’s Echo Park neighborhood, which included the divorce of his parents at age 2 and having to sell newspapers at age 9 to help his family make ends meet. This former gang member joined the Navy after high school and then took on a succession of different jobs before founding John Paul Mitchell after obtaining a $700 loan. The company focuses on hair care with a line of popular hair products, and it runs beauty schools across the United States. While he could probably make a bundle by going public, Dejoria has instead kept his firm private so that he doesn’t lose control of the high standards of professionalism he has set. It may be tough to believe that Evan Williams, the founder of social media powerhouse Twitter, grew up on a farm in Nebraska, but that’s exactly where he grew his roots. He cut short his education at the University of Nebraska-Lincoln in order to pursue his career. Prior to Twitter, Williams was involved in the development of Blogger, one of the first weblog software packages, and the video management service Odeo. Twitter began as an internal project at Odeo, but it was soon spun off and rapidly gained popularity with users. There are now more than 300 million active users, who post “tweets” of 140 characters or less to let their followers know what they’re doing or thinking. Twitter is worth more than $10 billion according to stock market valuations. Sam Walton of Walmart grew up in the Depression era, milking cows, delivering newspapers and selling magazine subscriptions among other money-making endeavors. Perhaps it’s not surprising that his high school classmates voted him Most Versatile Boy. After serving in the U.S. Army during World War II, Walton purchased a single hardware store although he had to request a loan from his father-in-law to do so. This gave him scope to implement many of his innovative ideas, such as maintaining full store shelves at all times and focusing on the needs of small-town Americans. The first Walmart location opened in 1962, and there are now more than 11,000 of them. When Sam Walton died in 1992, his heirs inherited a business that today generates almost half a billion dollars in annual revenue selling groceries, clothing, electronics and many other types of goods. Just because you may start your career at the bottom doesn’t mean you’ll end your career in the same position. With a little bit of determination and perseverance, you can create a future of success and perhaps even become your own boss one day. Thanks for sharing these stories guys! I recently read an interview with Evan Williams of Twitter and one thing he said there really stuck in my mind. He pointed out that when we’re obsessed about one thing, we can reach insights about how to solve hard problems. So true! Todd Pedersen was also featured on Undercover Boss. He is the real deal. I also recently met Roger Dorman of Treasury Vault. He’s on his way to great things, too, and tries to emulate the success stories of these burgeoning start-ups.